Massachusetts has the fourth largest Vietnamese community in the United States. In Boston, the Vietnamese population hovers at the lowest levels of quality of life indices by most educational, economic, and social categories. While the Vietnamese are Boston’s second largest population by Ethnic group, only 59% have graduated from high school (versus Boston’s overall population of 84%) and only 18% have B.A. degrees (versus Boston’s overall population of 42%). The Vietnamese community has the highest poverty rate across Boston’s racial and ethnic groups (33%). Their per capita income is $14,150, substantially lower than all other racial and ethnic groups in Boston, and 40% of Vietnamese youth and 50% of seniors live in poverty. 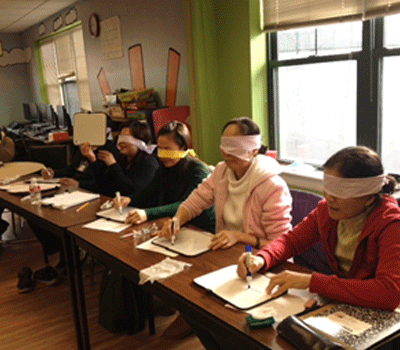 Education and social services remain core needs for Vietnamese households in Boston. The largest concentration of Vietnamese over 10,000—lives in the Fields Corner section of Dorchester. This community has a strong internal network but little connection to the larger mainstream society. With a severe lack of English speaking capacity, many Vietnamese adults work in low-wage jobs. As a result, many Vietnamese face significant challenges when seeking employment, navigating public systems, and pursuing health care and educational opportunities. With limited opportunities for career advancement and an on-going stream of families coming to Boston from Vietnam, there is a continued high demand for services to help these new immigrants start new lives. •	3 level classes for adults from beginner to intermediate level. 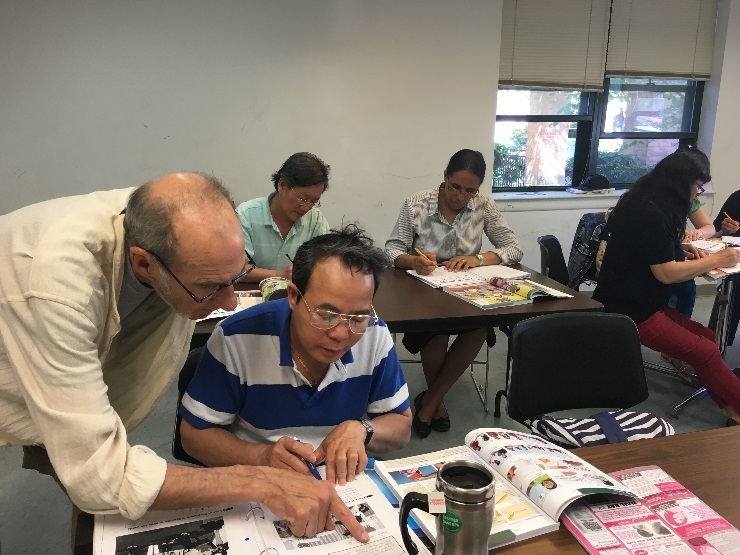 There are a number of Adult Education programs in Dorchester area, not only for language education but also for Hi-set, job skills training, citizenship and so on. Check out the list of Dorchester Adult Literacy Coalition program services for more information.